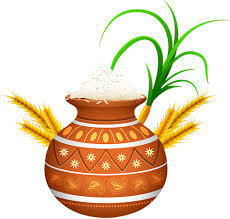 The easily digestible protein present in the lentils of the fermented batter used to make idlies or dosas compliments perfectly with the minerals present in the raw coconut and the protein in the roasted gram. Even the green chillies ground along are beneficial! 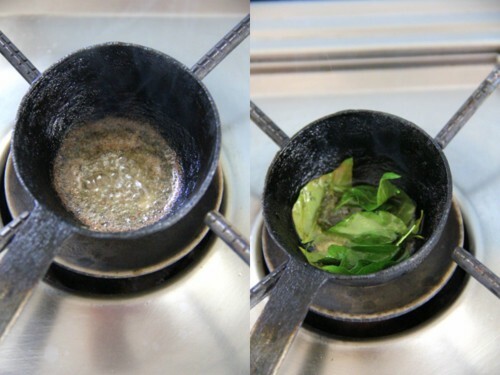 Please do not be apprehensive about the oil used for seasoning! 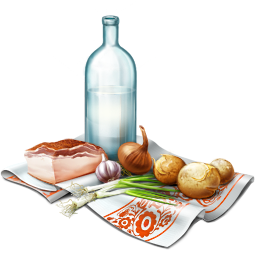 You need a bit of oil to make the whole breakfast complete and assimilable. Thus you give a perfect kick-start for the day! Grind along the ingredients mentioned in the list to a smooth paste adding enough water (3-4 tbsp +/-). 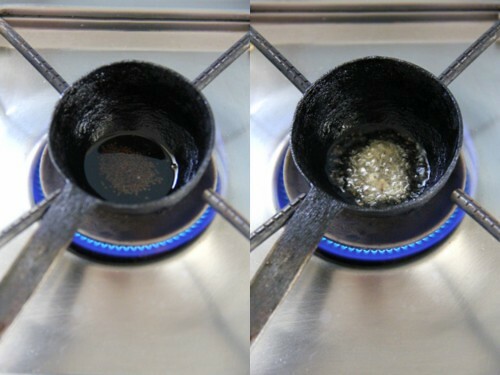 After grinding, dilute with some more water, say 3-5 tbsps more to dilute and transfer to a serving bowl. Season immediately. and add in hing. I switch off fire at this point to avoid further browning of the tadka. 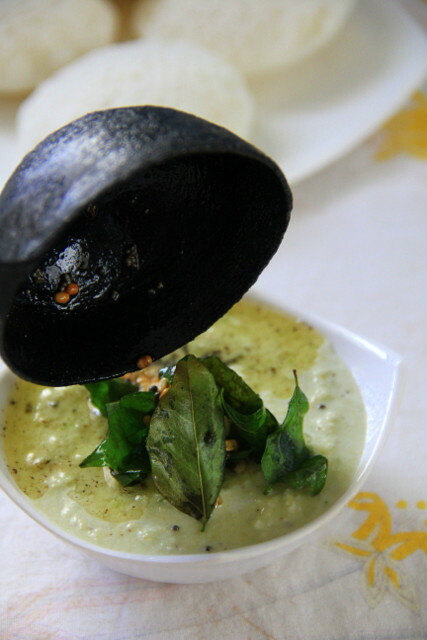 Throw in the curry leaves, the next second ,and pour the seasoning over the ground chutney. 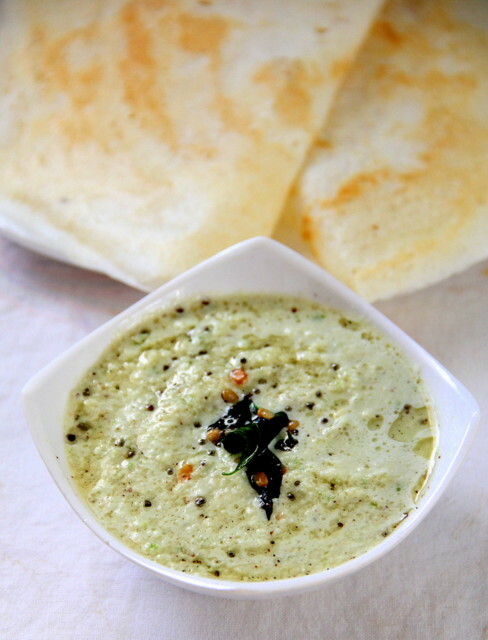 Serve with hot idlies or crispy dosas! See to it you do not add more of garlic/onion/ginger or else their flavours tend to dominate the mild flavour of fresh coconut.They are added as taste/flavour enhancers to the final dip. 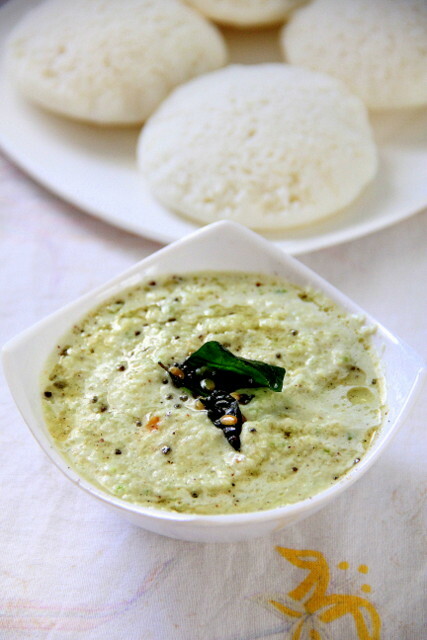 Do not heat the chutney as the gram curdles, making the whole side dish in edible!It is better you use the dip fresh and not store for later use. If at all, chill/freeze the undiluted chutney, bring down to room temperature a few minutes before serving and season fresh. lovely photos! u too add small onion - i do have that habit ! some times i finely chop the onion and fry it while tempering ! its taste differ too ! Looks lovely and delicious.. nice clicks too !! Nice chutney..my Mom adds a chinna vengayam too! :) My combo is ginger& green chilly, garlic & red chilly! Very tasty chutney and nice clicks to go with it. all time favourite!nice to see the iron karandi! This is exactly how I make chutney! I can have two more idlies with this chutney. Add for garlic is new for me. Truly a inviting breakfast. Looks simply great.My all time favourite..
simply chutney presented with great fashion!!! 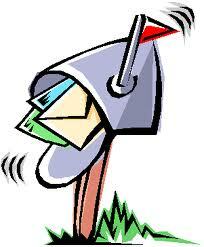 Sorry for my late response here, Harshita. This is my most tried and tested recipe among all the ones blogged so far in my space. Moreover, it's my family favourite which we make at least 3 days a week for the past few decades in my home. 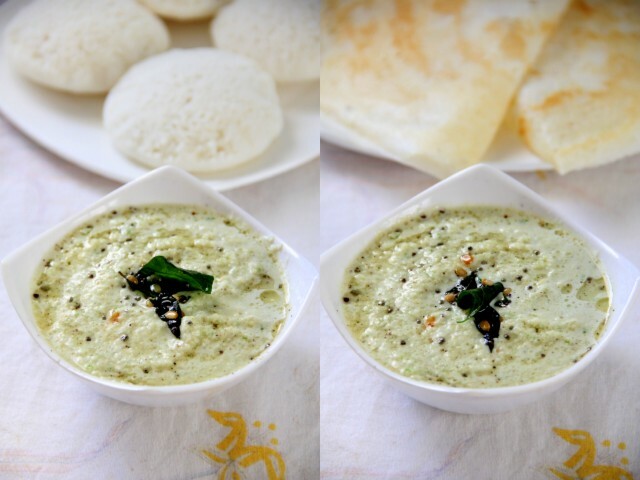 This the basic chutney recipe of Tamil Nadu served in weddings, and vegetarian restauarants widely and never ever has a weird taste, unless you don't like it personally. The pottukadalai or the gram, is an already fried one, we start to use. 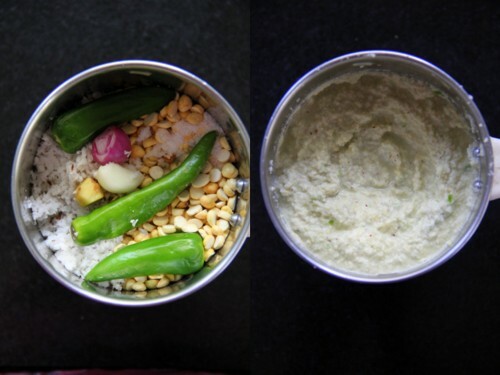 In Tamil Nadu, coconut, green chillies and a small amount of ginger and garlic are all ground together as per the recipe mentioned. 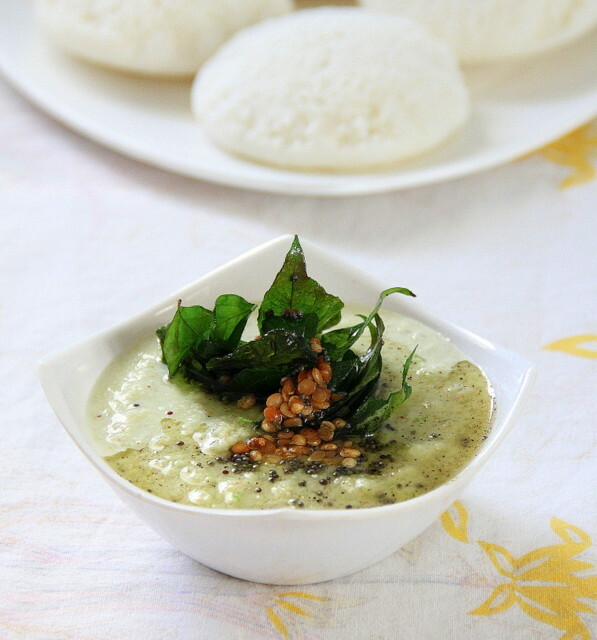 The fried ingredient chutney, is a totally different one, we call it Thogayal. KIndly note, there isnt anything wrong with a recipe,unless it is totally unedible.